Being a blogger, you need to use images and videos in your posts every now and then to show your readers precisely what you mean because often words are just not enough. However, capturing screenshots eats up a huge chunk of your time, as you remain stuck on old methods of grabbing images. There’s no need to waste your valuable time in copying, pasting your images, and then formatting them in software like Paint from now on. You can rather capture great looking images and videos in just a few clicks. You may ask how? By using Snagit—an unparalleled screenshot tool that saves you tons of efforts and huge time. I have written a review of Greenshot earlier which is also a tool that helps you capture and format screenshots. What Is Snagit And Why Should You Use It? 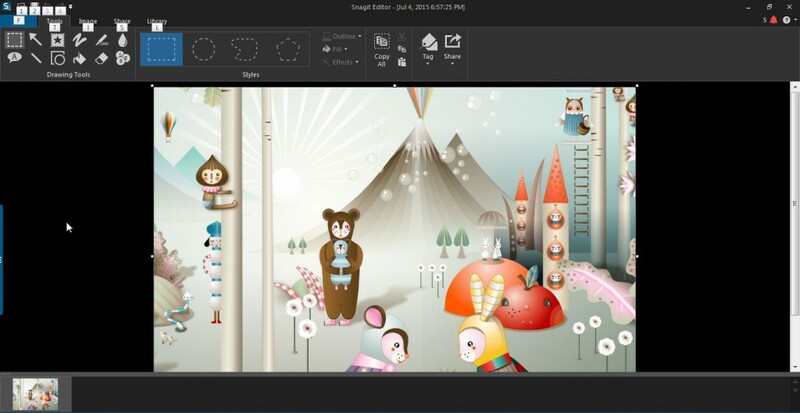 Snagit is a screen capture tool that allows you to capture anything on your screen with pixel perfect accuracy. All you need to do is click, and you are done. Capture anything: you just need to click and drag anywhere on your screen to choose the region you want to capture, and it’s done. Scrolling capture: you can capture everything on your screen quickly, even if it’s not displaying on the screen. Just click and grab the vertical, horizontal, or complete scrolling area. Customizable callouts: want to mark up your screenshots? Snagit has you covered with its full stock of customizable callouts including blur, arrows, colorful bubbles, and other shapes. Now, you can point whatever you want on your images and specify any crucial step for your readers. Video capture: you can create, trim, and narrate quick and handy videos of your screen for feedback, demos, reviews, and others. Sometimes, it’s so much better to talk your posts through, and Snagit helps you do that smoothly. Video trimming: get rid of any undesirable areas or sections from your screen captures rapidly. Remove unwanted ahs, ums, coughs, pauses, and extra time from the beginning, middle, and end of your videos. 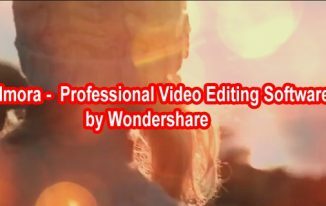 Special effects: you can add any special effects that you want, for instance, shadow, border, or perspective to your screen captures, or you can even create a custom style. Easy user interface: with simple to use interface and all options organized well under tabs and groups, it’s extremely easy to work with the tool. Step tool: use this feature for highlighting a series of steps in your screenshot. With each click, you can apply the next number in the series. Also, all styles and sizes remain the same, so it’s quite easy to give a consistent look to your projects. Stamps: personalize your screenshots with specifically designed graphics. Multiple file formats: you can save your screen captures in a wide variety of file formats. The default file type is PNG; however, you can save to GIF, JPG, PDF, and many more. Profiles: you can save your capture settings for a profile to work faster. Set up your profile to remember capture settings automatically, and make your job easier. How To Work With Snagit? First, download [Download page link] and install Snagit in your computer system successfully. 1. Launch Snagit in your computer system. The TechSmith Snagit icon will appear in the taskbar. 2. Click the Snagit icon in the taskbar. 3. Select the Start Capture option in the menu. The scrolling area symbol appears with the vertical and horizontal lines. 4. Click at a point in the screen from where you want to start capturing your screenshot. 5. Drag to the end point till where you want to capture the screenshot. 6. Release the mouse when you have covered the desired region for your screenshot. 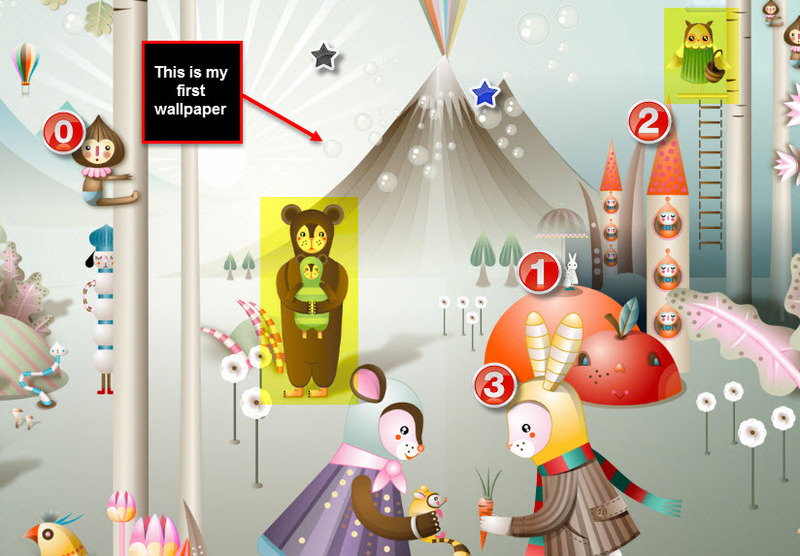 The corresponding options appear for capturing your screenshot. 7. Click the Capture Image icon (camera). 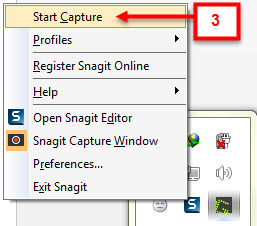 The Snagit Editor window will appear with the captured screenshot and the Tools tab selected by default. 8. Edit the captured image using the various options given under the Tools tab. In our case, we have added some callouts and arrows, highlighted certain area, added some text, added a few stamps, blurred a region, and added certain effects. Likewise, you can play with screen captures in a number of ways using Snagit. Here is one more screenshot tool—Greenshot. Do check this one out. Snagit is simply the best screen capturing tool presently because it consists of powerful and convenient features packed together in its supreme editor. And you can grab whatever images and videos you want in a few seconds. 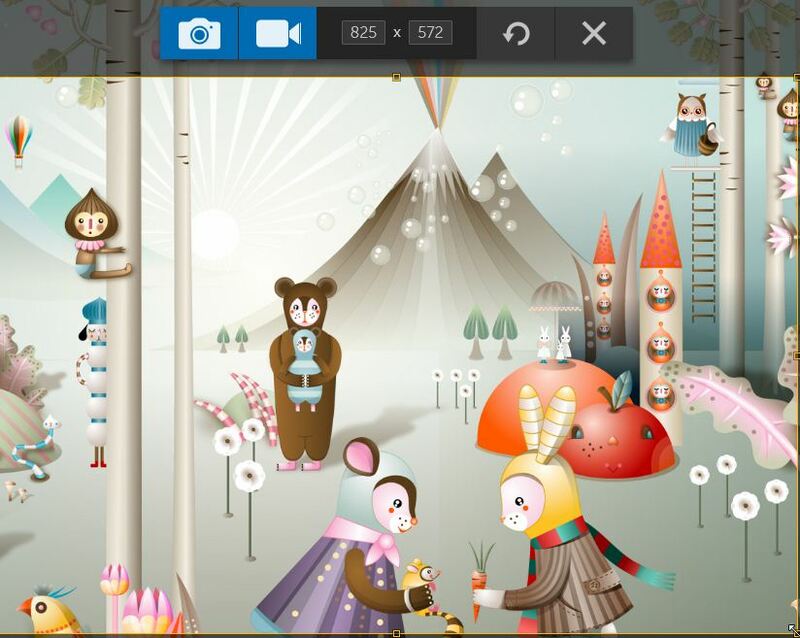 For every blogger who requires taking screenshots, Snagit deserves a shout out. Thanks for sharing this article with us. 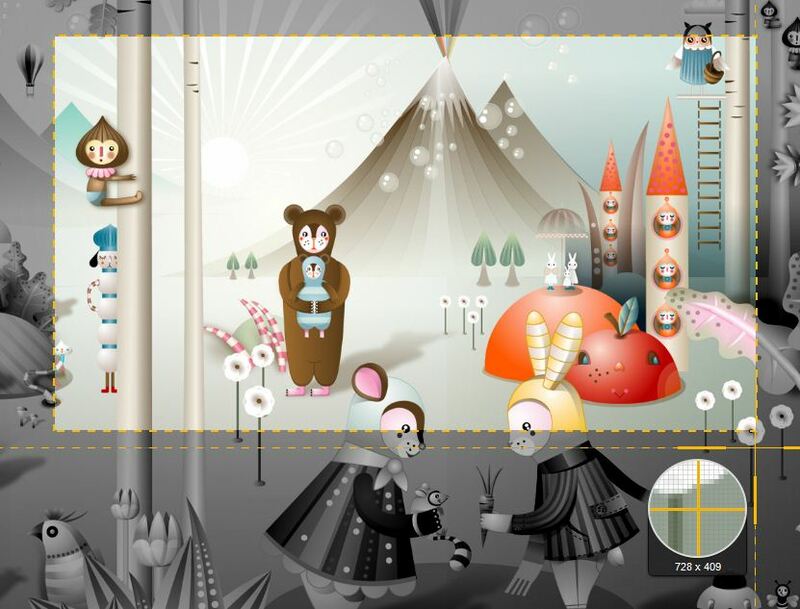 Snagit is not just a great tool to capture snapshots like a pro. It can be used as a tool to make Info graphics for your newsletter. How? Drag multiple images from the tray to form one large graphic. Actually there are so much more. No doubt you can use the said tool like a pro since it’s very useful. 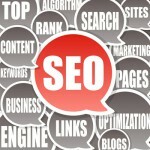 The article serves also an overview on how to use it. The step by step guide is easy to follow; pretty sure everyone can go behind. Thanks for sharing your views, Metz. Glad you find it useful. Well currently I’m using a tool called lightshot and its superb. I’d love to try this new snagit soon and I must I’m impressed with its features. Hello Atish! Wow it has been a while since I used this tool, I actually forgot about snagit, HUM? I had no idea it has so many other features other then just capturing an image. Great share my friend, time to put this to work for me. Thank you for checking out this tool Chery. Its amazing with so many features. Thanks for coming by. First of all, I must say you have written this article nicely and made it really understandable by making it well detailed. Coming to the point, I have myself tried Snagit tool couple of times but never thought of adapting it as the default for capturing screenshots. But I might give it a try again as you have highlighted some of the very useful features of the tool. Keep writing and stay blessed. This is my first time of learning about Snagit. Its sure a viable tool for professionally taken screenshots. However, I will still need to checkout its practicality to compare with other similar screenshot tools. Thanks for sharing this post! I left the above comment in kingged.com where this post was shared. I know Snagit has been around forever, but never used it. For screen capture I’ve always used Camastia. But that sure comes with a big learning curve. Is Snagit easier to use than Camtasia? Also, is is possible to snag more than just what’s showing on the screen? Such as a long screen shot? It is easy to use and just saves you time. I don’t really use this tool for images, because there is a similar tool on Windows 8. But I do know how cool the snagit tool is! I also have Camtasia, so I am covered with the screen recorder as well. A lot of newbies can save time and get things done faster and easier, thanks to this simple tool. Thanks for sharing the advice! FreddyGandarilla recently posted…New Internet Marketing Podcast Show! – And WHY You Should Do the Same! Thank you for the wonderful post. This is very helpful especially when you want to capture specific frames or images in your screen. Is this free? It is a paid tool Stephen, but you get 15 days trial. Great review on snagit. Right now I’m using Jing but it looks like Snagit has a lot more features you can use to get the best screen captures. My coworkers use it mainly for doing instruction manuals, but I may look into getting this tool once I start doing more things with my blog. I found your post on kingged.com under Technology! I’m back into blogging after a year and this is my first comment on TTW. Anyway, I use the default “Snipping Tool” but now I would like to exploit Snagit for sure. Can Snagit record gameplay videos as well? Good that you came back to blogging, Pallab! snipping tool is good but snagit is far better. I am not sure about gameplay video but I think it doesn’t record that. Thanks for reading the post Sonam! Glad you liked this tool Amit. Getting good quality screenshots is becoming a big problem to me on Windows, recently I checked about the quality of screenshot on Mac, I didn’t find much difference still mac screenshot is somewhat good compared to the windows. Snagit seems having a lot of features, I will try to use Snagit, thank you very much for sharing the information. I can suggest at least two tools that I am using, Greenshot and Snagit both are nice for capturing awesome screenshots. I must admit that you explained this article well and easily understandable. Thanks for providing us detailed review for Snagit. Heard but never try this tool; however, the capturing-screenshot feature is really attractive. Surely, I’ll try if having any chance to use the features you mentioned. This is the first time am hearing about “snagit’. How to use it quiet clear to me,but to download it is not very clear and can i upload on an android phone? Actually what I have mentioned works on desktop computers. Though there is an app with name techsmith, you can use that to copy your images to snagit to edit and all.